The Kobe Convention Bureau will be exhibiting at the Japan booth at AIME again this year on February 20th & 21st in Melbourne, Australia. 2018.02.13 The Kobe Convention Bureau will be exhibiting at the Japan booth at AIME again this year on February 20th & 21st in Melbourne, Australia. As the largest MICE trade show in the Oceania region, AIME plays host to 3,700 buyers and exhibitors from all over the world. 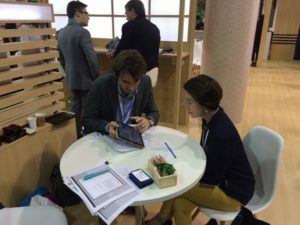 This will be Kobe’s fourth time exhibiting at AIME as we continue to show off some of the great assets Kobe has to offer the incentive and meetings market. 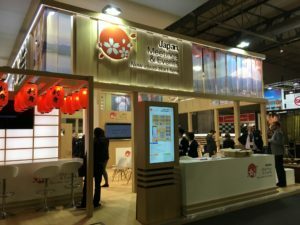 If you are looking for somewhere to hold your next incentive trip or meeting, or just want to drop by for a friendly chat and some Japanese snacks, feel free to drop by the Japan booth and say hello!